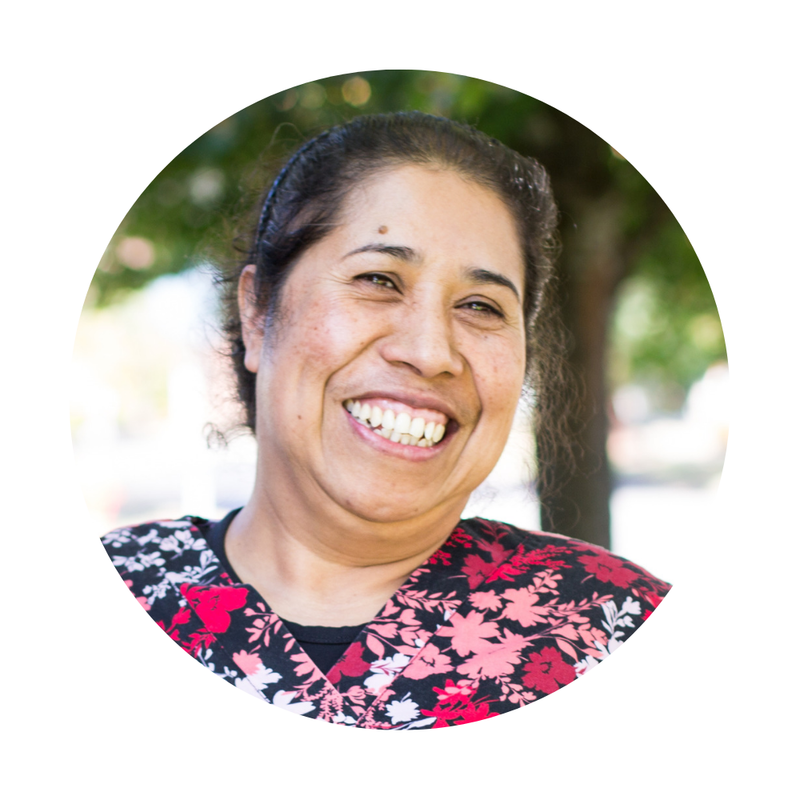 Meet Hortensia, one of our Early Childhood Education teachers. As Angel is learning in his bilingual preschool classroom, Angelica is a few steps away learning English and taking GED classes. For this family, everyone is learning.